Walter Bingham explains why he can't support Netanyahu as Prime Minister. 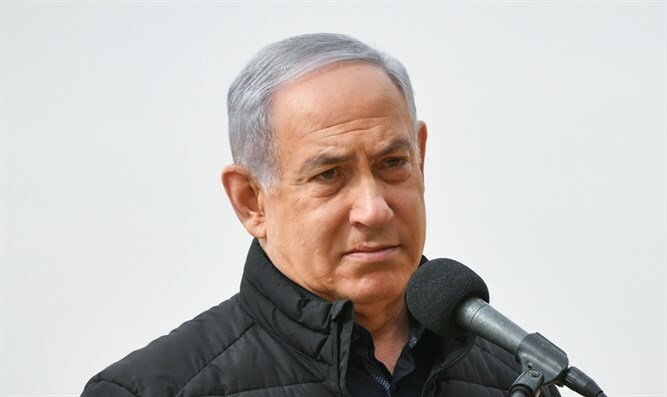 Why: I can no longer support Binyamin Netanyahu as Prime Minister. And: One Kosher step too far! Also: How horse-riding is therapeutic for the mentally and physically disabled.